I missed a week but that was on purpose because I was upset by last week’s weight and I chose to wallow in it for a bit. 9/30/16-i gained back all of the pounds from last week. It was my cycle week and I was back on solid foods and I went a little crazy. I’m not making excuses; it is what it is. I’ve got to track all the things that could be a hindrance; what works, what doesn’t. I had an appointment with Dr. Fox (My surgeon) last week. I’ll have an appointment every month for the first year. Well, it really helped me out things into perspective. I have lost 7lbs this month. I should be looking to lose 7-11lbs per month which translates to approximately 1-3lbs weekly). Anything more than that is a rarity and not realistic. The weekly weigh-ins are important for helping you monitor your progress but ultimately, it’s about consistent and steady changes that bring the losses. I’ve been too focused on the weekly numbers and not the process and the journey overall. I also need to celebrate my non-scale victories. Last weekend, we went to an amazing gospel concert in downtown Seattle. Festival of Praise Tour is definitely worth catching if it comes to your town. Well, we Uber’d to the venue since we didn’t want to be all sweaty from walking. But, we walked back to the hotel after the show. I walked a half mile without stopping. No back pain, no stopping to find someplace to sit. It felt good to be able to do that when just months ago, there is no way I would have made it. Then, on Sunday, we were driving around and took a wrong turn and ended up near the Museum of Flight. I love museums and this one was on my museum bucket list. I have lots of bucket lists; travel, concerts, museums, food…just to name a few. That’s for another time. Anywhooo…Tomi asked if I wanted to go so we did. We walked around there for hours climbing in and out of planes and the space shuttle. Yes, they have a genuine shuttle from NASA. It’s the training module they used. We had a great time and outside of a few bumps and bruises, I made it. I’ll be back for next week’s weigh-in. LIST THE WAYS YOU LOVE TO HAVE FUN. TAKE ACTION: Plan to integrate something fun into every day this week. We can all settle into routines very easily, so why not break the routine of boredom and start a routine of fun? 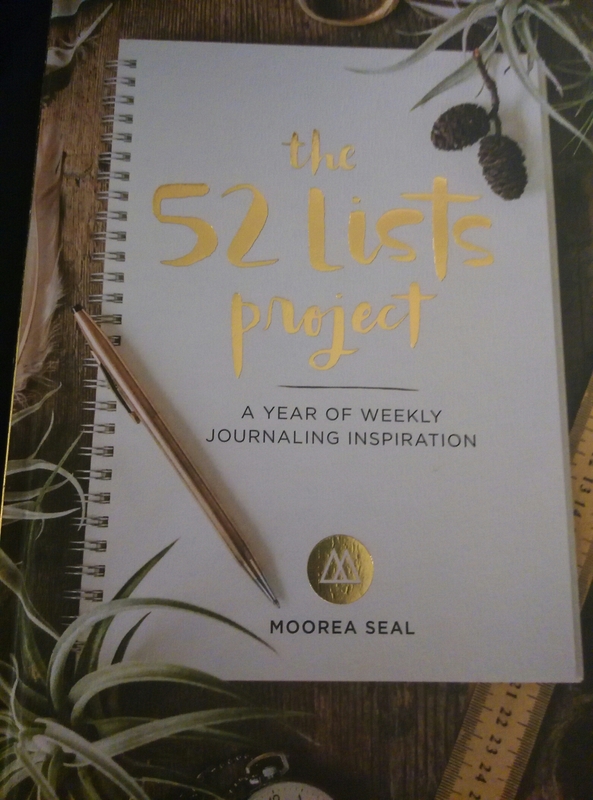 Although I have not been keeping up on my blogging, I have been keeping up with my lists. Some of the lists are very easy to complete. Others can be as easy or as involved as you choose to make them. There have definitely been some where I’ve had to reel myself in so that I don’t spend FOREVER on one list. LIST WHAT YOU WOULD LIKE YOUR LIFE TO LOOK LIKE IN TEN YEARS. Well, that’s not hard at all (insert sarcasm font). I decided to be very straightforward with my list and not expound too much. TAKE ACTION: What are some small steps you can take right now to make one of your dreams happen in the future?